Lily-Flame Happy Birthday Candle Tin. 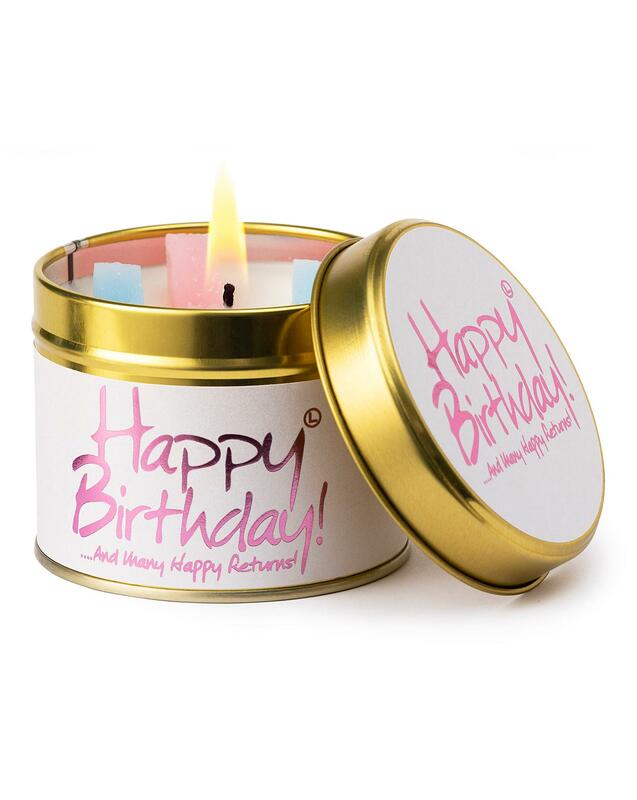 A perfect way to say "Happy Birthday" with this Lily-Flame candle tin. Made in England.